Juniors, Seniors and Veterans all have a place at our training sessions. Our main Senior and Veterans session is on a Tuesday night from 6pm and Junior night is a Thursday from 6pm. Beginners welcome, come down and we'll get you started. 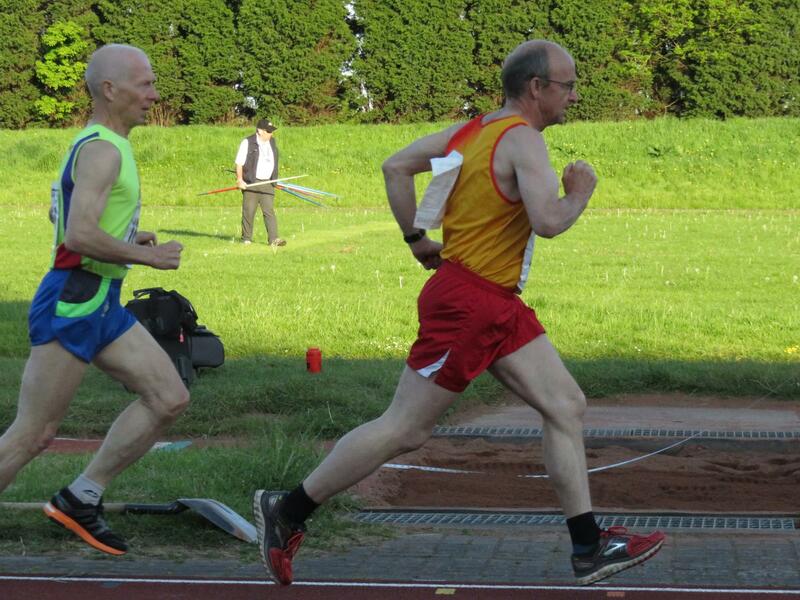 Every Tuesday 6pm-7:30pm Seniors and Veterans track sessions Shildon Track. With over 100 active members you can be sure to meet some likeminded individuals. Whether you are in it for the fun, fitness or to improve your personal bests our sessions are sure to bring you on. Fun is the name of the game for our Juniors with age ranges from 5 to 16 years. Activities and Junior relays keep the young athletes involved from the moment they arrive. 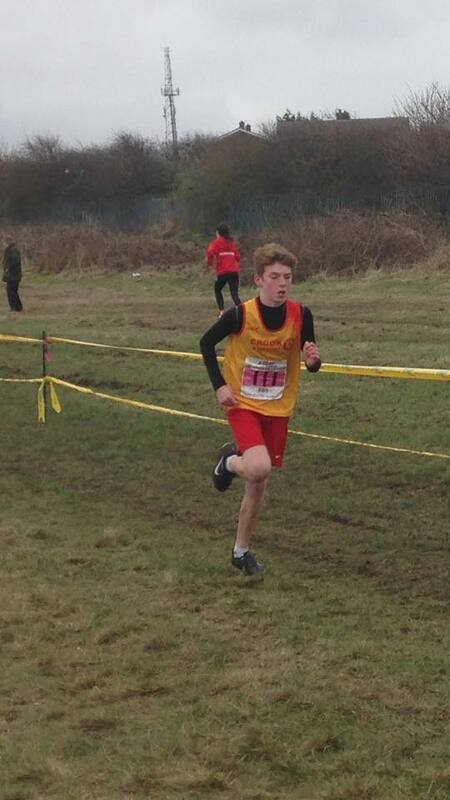 Regular events for Juniors are held throughout the North East where they can represent Crook AC in track, field and cross country. 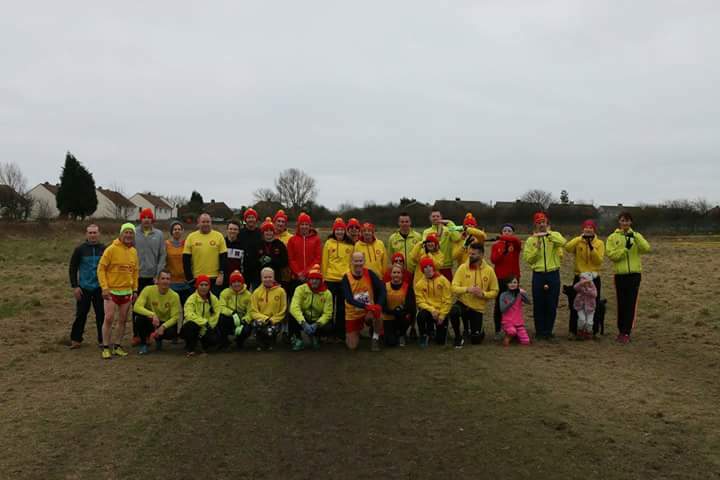 Regular meets at local events with great comeraderie and team spirit are commonplace at our club, we believe we have the perfect mix of fun, competitive and social ingredients to make a brilliant club atmosphere. We have a thriving Facebook community where athletes can exchange experiences and training tips. 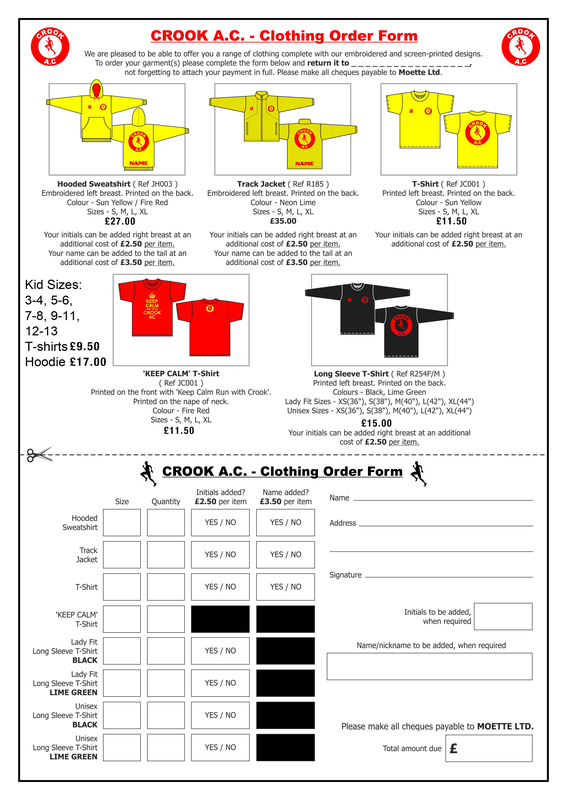 We also have a regular weekly newsletter 'Crook-Ed' which is emailed to our members.